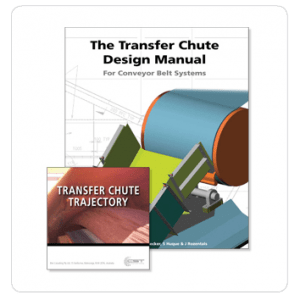 Special Prices for Attendees at Transfer Chute Design Fundamentals Course. This is available only to Australian residents attending a bona fide IIR Executive Development course. The postage is still $10.00 plus there is GST.